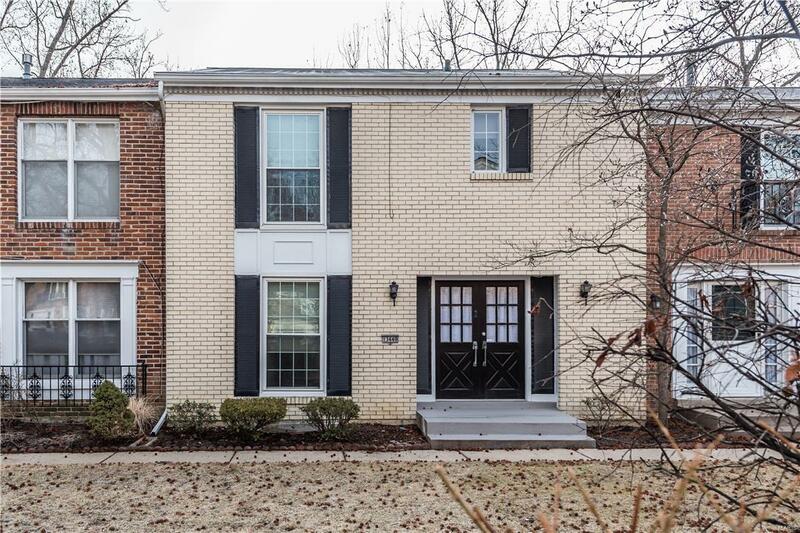 This adorable 3 bedroom, 2.5 bathroom townhouse has all the bells and whistles! Completely redone with newer flooring, new paint, and updated kitchen! 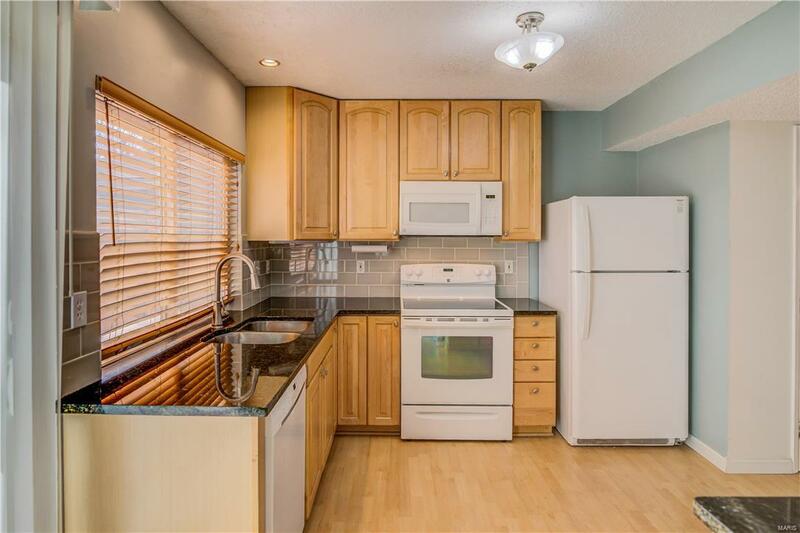 Kitchen opens to dining room and foyer making this unit super open and inviting, great for hosting guests! 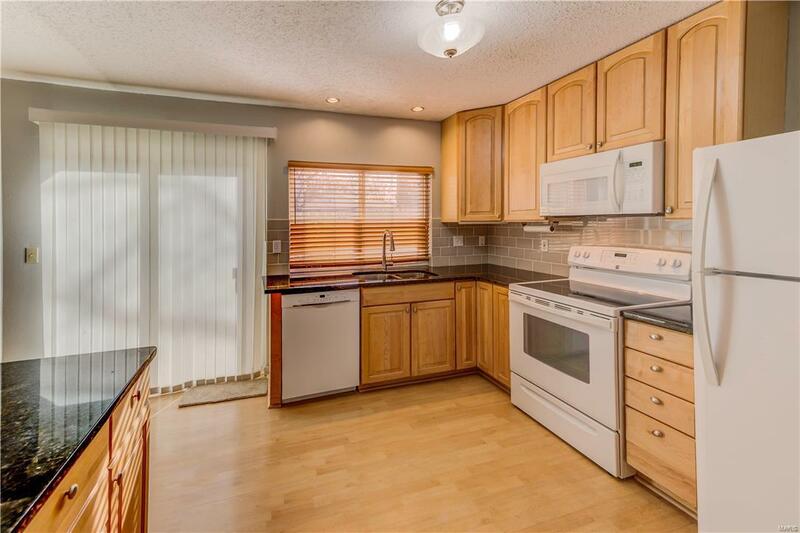 Custom cabinets, granite counter tops, and new dishwasher, microwave in 2016. New carpeting in dining room and living room 2018 and new carpeting for rest of property in 2016. Wood grain laminate flooring in kitchen. 3 upper bedrooms, huge master bedroom suite has fantastic walk-in closet. Full master bathroom is completely updated with beautiful vanity and updated fixtures. Updated thermal efficient windows! Partially finished lower level with in-unit private laundry and plenty of storage. Private fenced patio right off kitchen with garage access, great for outdoor dining and relaxing. One car shared garage and marked parking space. 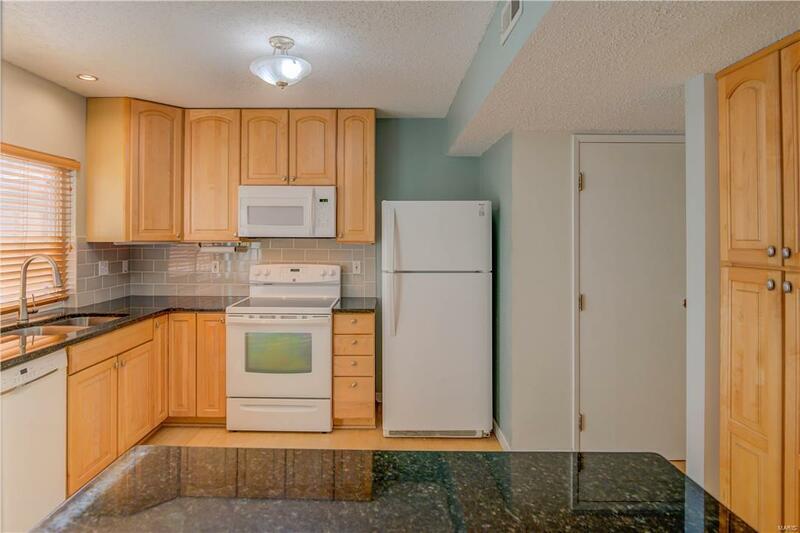 This great unit was beautifully updated and won't last long, schedule your showing today!